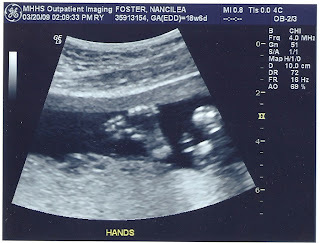 Well, at long last, here are the ultrasound pics. 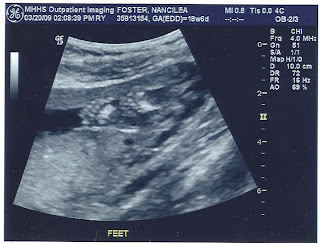 These are her feet. And her hands. Her fingers are partially closes up. And here is one of her hand by her face. It almost looks like she's sucking her thumb. 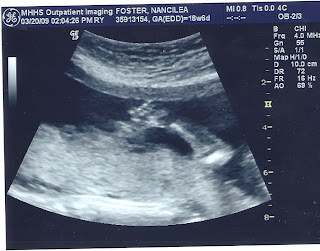 Our first pictures of our sweet little girl. i need some updates....it's been almost a month!!! any belly pics? names picked out?